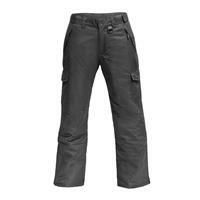 This standard winter cargo pant is a winner! 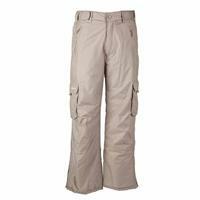 Traditional cargo construction combined with Arctix value creates a pant that fits everyone's needs! This are great pants for the budget minded individual. 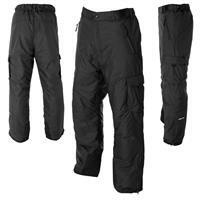 They work well, have a comfortable fit, and are warm. Night a pair of these for my son. Was going camping with the Boy Scouts and forecast was in the negative temps. Delivered promptly (ordered online) and on time. Fit nicely and kept him warm. What else can you ask for?